While the first Buddhist temple was formed in 1926, the current temple was built in 1928. 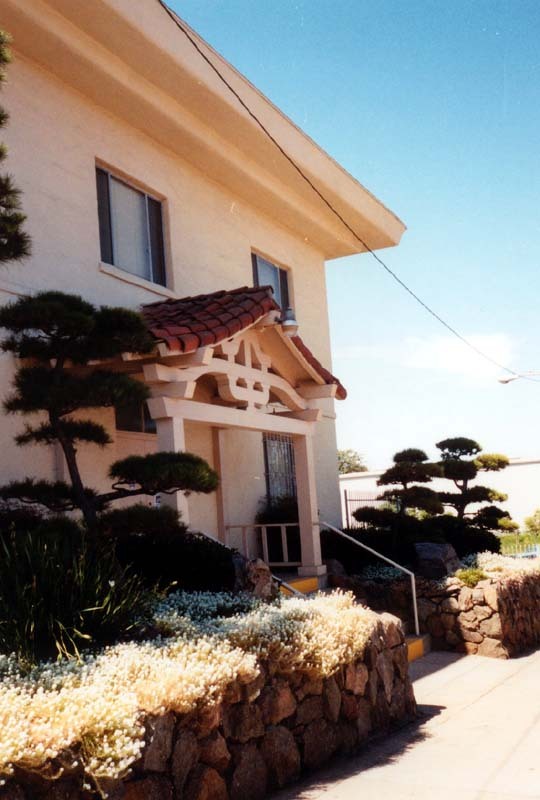 The outbreak of World War II resulted in the evacuation of the Japanese-American community from San Diego, and the temple suffered extensive damage after being broken into and set on fire. Today the temple is affiliated with the Buddhist Churches of America, which links the temple with the Nishi Hongwanji, the main temple of the Hongwanji School of Jodo Shinshu in Japan.